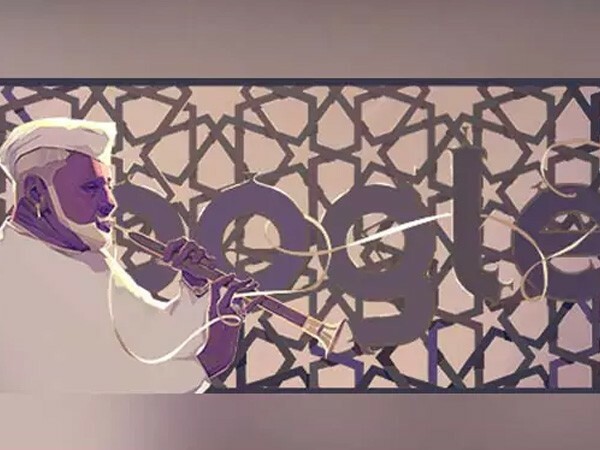 Shehnai maestro Ustad Bismillah Khan was lauded on Wednesday by Google with a dedicated doodle. To mark the occasion of maestro’s 102nd birth anniversary, Google dedicated its fun doodle to him where Khan can be seen playing his shehnai while casually lounging in his trademark posture. 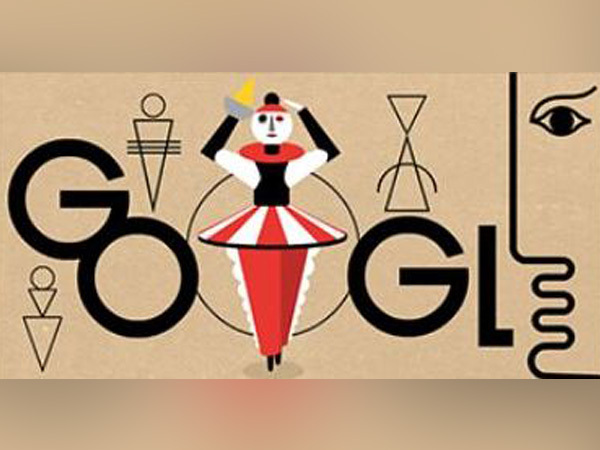 The doodle has been illustrated by a Chennai-based illustrator, Vijay Krish, according to the Google. Khan was born in 1961 in a family of musicians. He moved to Varanasi at the age of six, where he received formal training to be a shehnai player. His art was so much appreciated that he was invited to play on India’s Independence Day and on the first Republic Day in 1950. He performed at the Red Fort on India’s Independence Day and also on the first Republic Day ceremony on January 26, 1950. 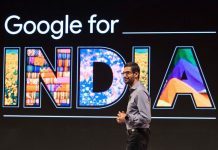 Since then, he had been a part of every Independence Day ceremony and his gig is shown on telecast immediately after the Prime Minister’s address to the nation. He had been awarded Bharat Ratna, Padma Vibhushan, Padma Bhushan, Padma Shri, and Sangeet Natak Akademi in his career. He died at the age of 90 on August 21, 2006.